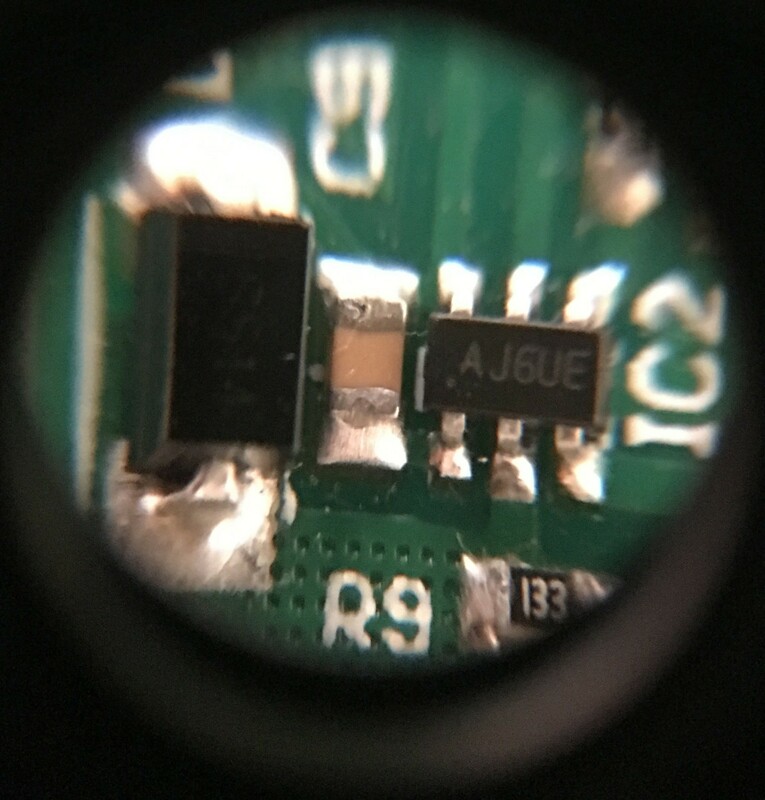 Can anyone please identify this 6 pin SMD integrated circuit or what it does? I could not find it by the code written on it. It is from a solar charger and I need to replace it. It is "AP5100" Datasheet. Which is Step down converter from Diodes Incorporated. Not the answer you're looking for? Browse other questions tagged microcontroller integrated-circuit identification surface-mount or ask your own question.